Many video production companies focus largely on the technical aspects of filmmaking, but we understand that corporate video production is part of a larger digital marketing strategy for businesses. You need to generate more leads, increase brand awareness, and improve your bottom line. As a nationwide leader in video production for businesses, we place a high value on great customer service and project management so that we can first understand our clients’ specific needs and second deliver great, professional work on time and on reasonable budgets. We have a dedicated team of professionals including in-house editing staff to make the entire process smooth and easy for our clients. We also have a network of videographers nationwide, which helps when our clients want shoots in multiple markets or have out-of-market needs like interviews, case studies, and conferences. Phoenix is one of our top markets as we maintain great relationships with local production professionals who help make each video shine. We have shot for clients like Intuit, Brookdale Senior Living, Senior Lifestyle, MBK Senior Living, Encore Senior Living, Pacifica Senior Living, and BPM Senior Living in the Phoenix area, including Peoria and Scottsdale. Our top videographer in Phoenix has done such great work for clients that they have sometimes requested he travel to other cities to shoot for them! We have shot many senior living videos in the area, conferences, and car dealerships. 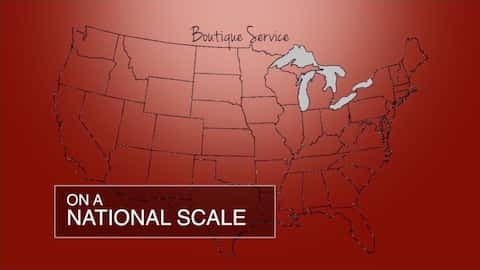 If you check out our services pages, we have shot nearly 700 videos nationwide and can handle all types of productions from training videos and events to virtual tours and company overviews. Take a look at just a few of our Phoenix area corporate videos below. Our pricing varies depending on the type of video and the needs of the client, but most of our packages are in the $3,000 to $6,000 range. We can customize our quotes to fit any need, but we pride ourselves on working only with creative professionals throughout the process so we try to offer both affordability and quality. We don’t want to be the cheapest video production option; we want to provide the best value. We believe cheap, poorly produced videos will hurt your brand’s image and fail to increase conversions, so our goal is always to make quality a top priority but while keeping budgets in mind. We know that video production is just one aspect of a company’s overall digital marketing strategy, so let us give you a free quote and discuss how we can fulfill your needs! 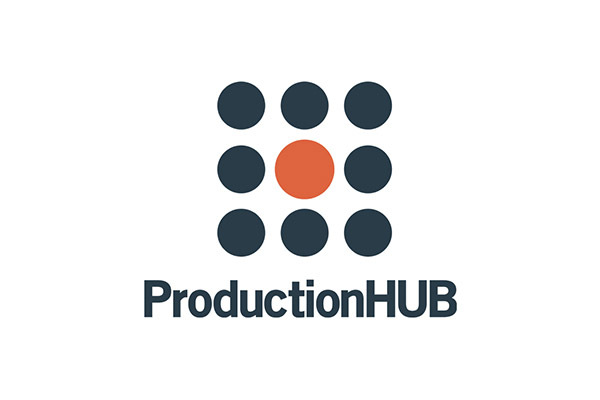 We also wrote our own white paper that covers everything from pre-production planning to the production process and ways to enhance your video during post-production. The focus of the paper isn’t just on the corporate video production process, but on what to do with videos once completed. 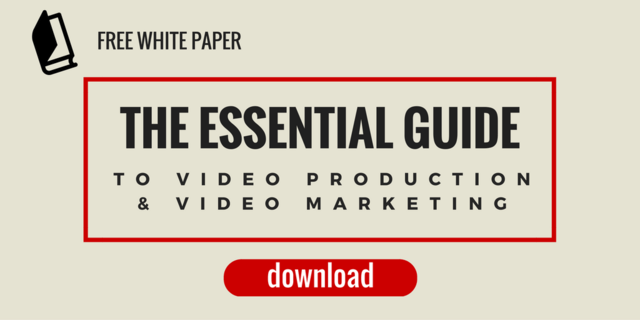 How can you maximize the value and ROI of your videos? Download our free white paper to learn more!